Join our Membership. We’ll take care of your meal planning and prepping for you and deliver it to you! We plan and prep the meals, all you need to do is let us know what you want to eat each week! 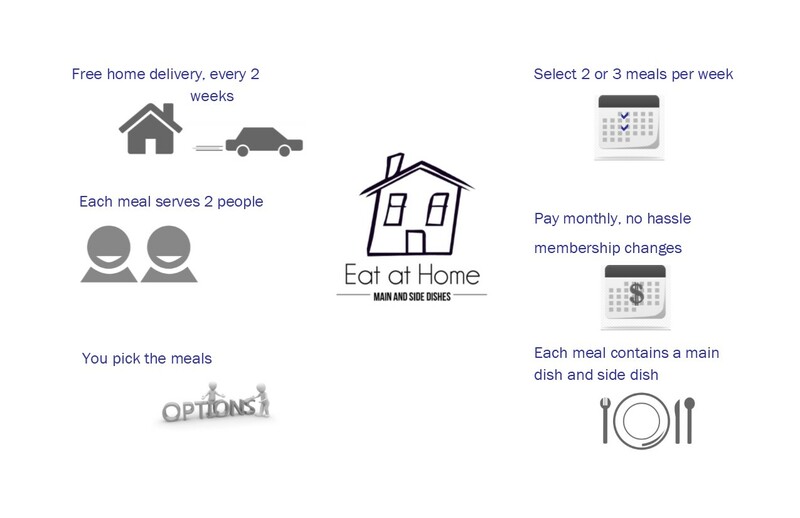 Choose from lunch or dinner membership plans and pick the number of meals that suits you perfectly. Check out our options in this inforgraphic and scroll down to place your order.